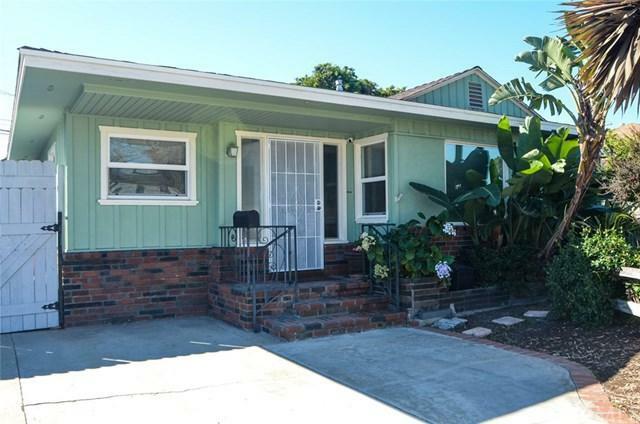 First time on the market since 1949 this Del Aire family owned home features 2 bedrooms 1 bath plus bonus room to be used as needed, works great as an office, playroom, art studio or use your imagination. Many upgrades include freshly painted interior, copper plumbing, tank-less hot water heater, 220 electrical panel, refinished hardwood floors, most windows have been replaced with dual pane windows. Detached 2 car garage with newer garage door and 220 power for all your power tools. 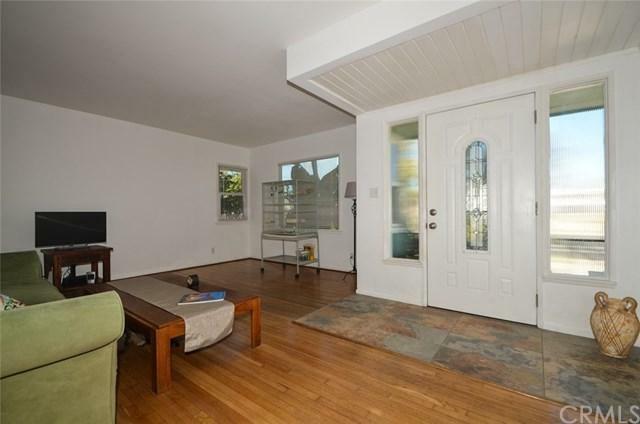 Driveway will accommo First time on the market since 1949 this Del Aire family owned home features 2 bedrooms 1 bath plus bonus room to be used as needed, works great as an office, playroom, art studio or use your imagination. 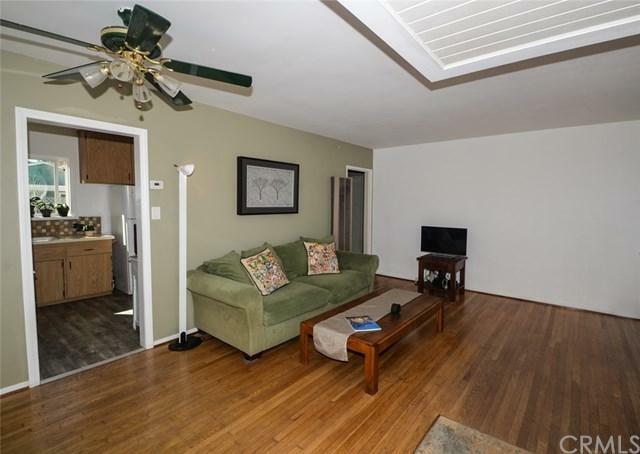 Many upgrades include freshly painted interior, copper plumbing, tank-less hot water heater, 220 electrical panel, refinished hardwood floors, most windows have been replaced with dual pane windows. Detached 2 car garage with newer garage door and 220 power for all your power tools. Driveway will accommodate parking for up to 5 vehicles. 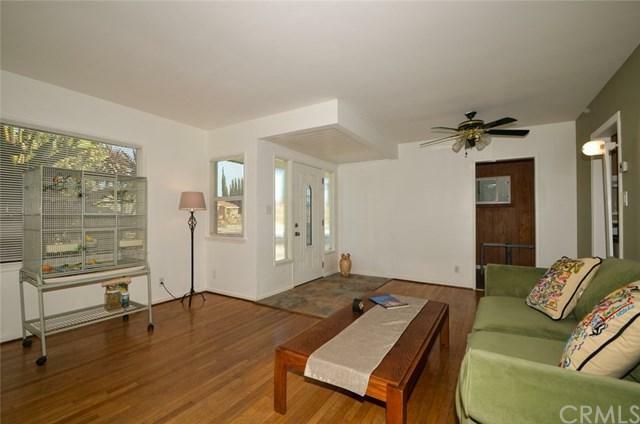 Private park like backyard with a wonderful shade tree and patio area for entertaining family and friends. Storage shed included. Highly sought after Wiseburn Unified School District, Anza Elementary, Dana Middle School, Wiseburn High School home of the Da Vinci Charter High Schools.